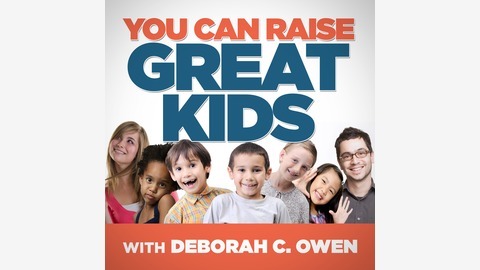 Join parenting expert, Deborah C. Owen, to learn great strategies and quick tips that will help you be the best parent you can be! De-stress your homelife starting today, and enjoy all the important family moments, big and small, as you raise great kids! 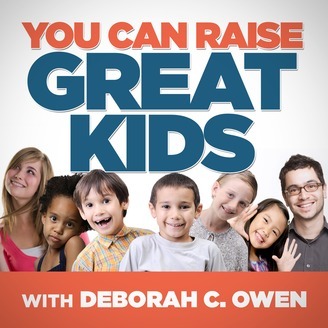 http://YouCanRaiseGreatKids.com Please subscribe on iTunes: https://itunes.apple.com/us/podcast/y... We think we are dealing with anger and frustration, but the bottom-line emotion is really fear. And usually fear of loss. Find out more about what this means for you and how you and your kids connect with each other..